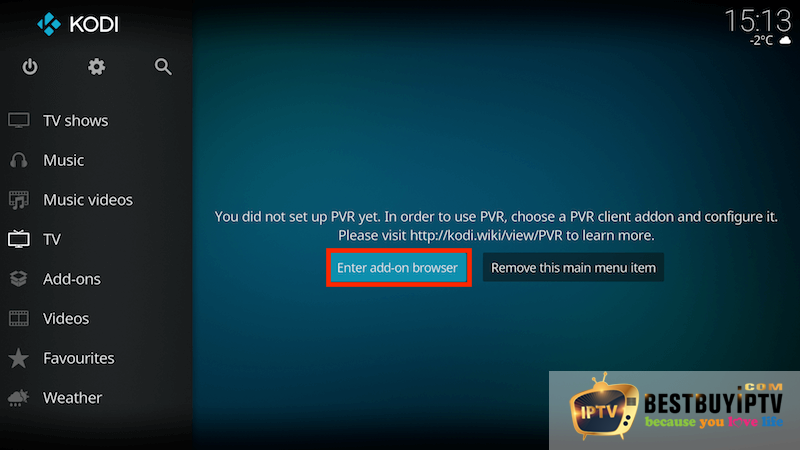 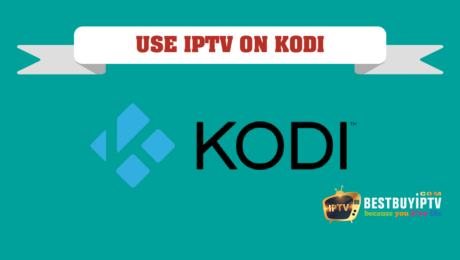 This is the tutorial for Kodi using the IPTV service. 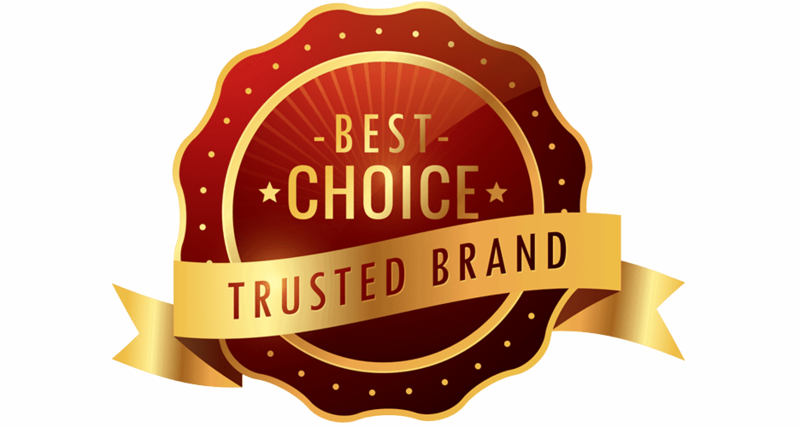 You need to see them. 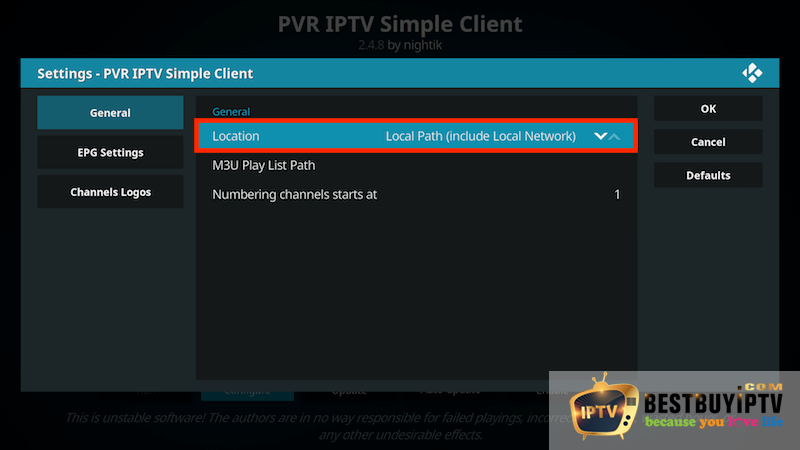 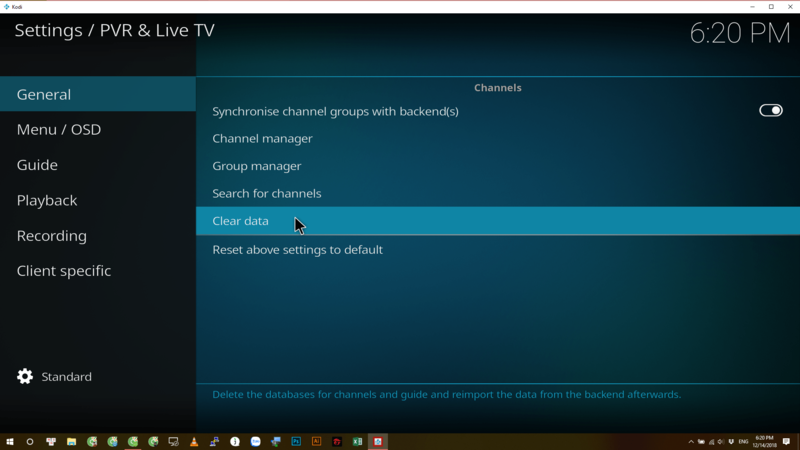 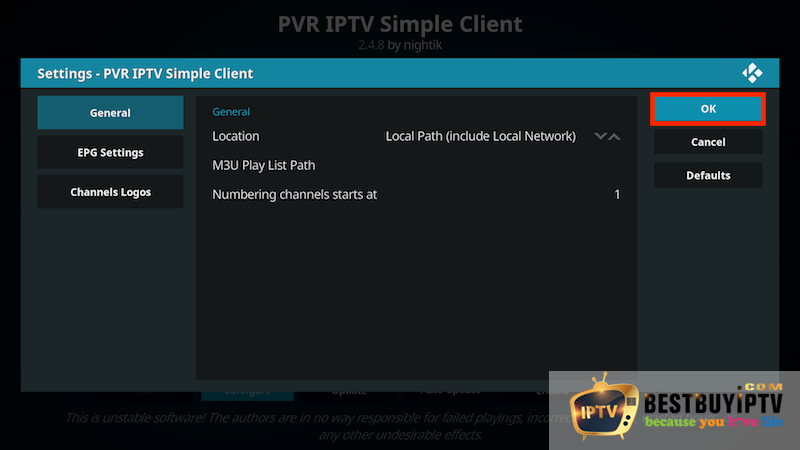 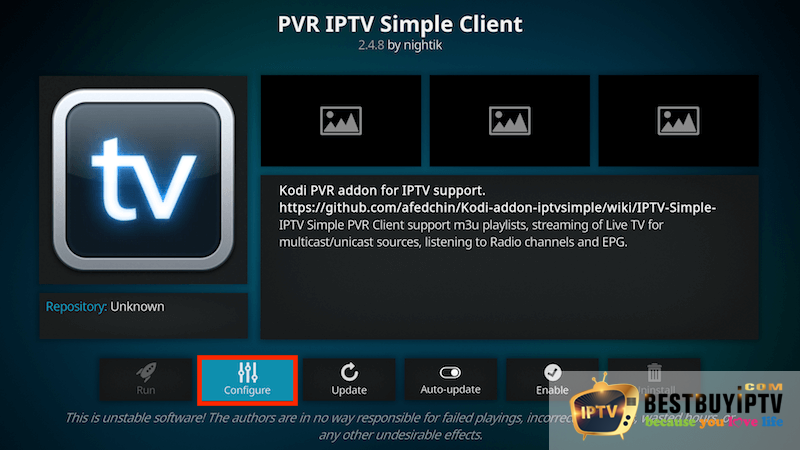 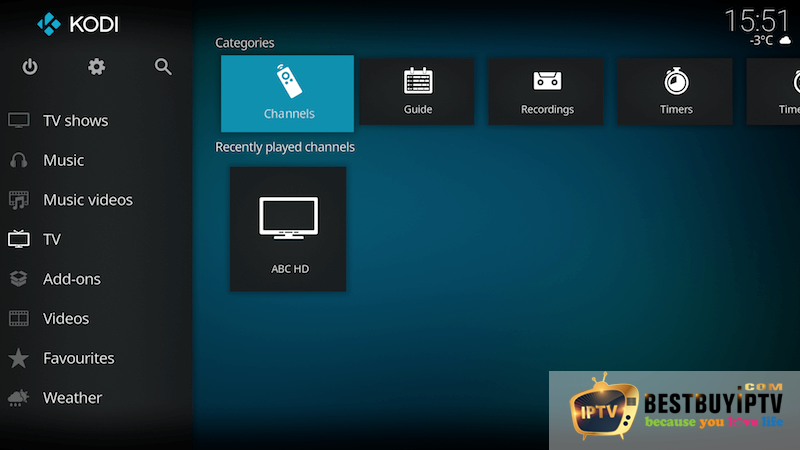 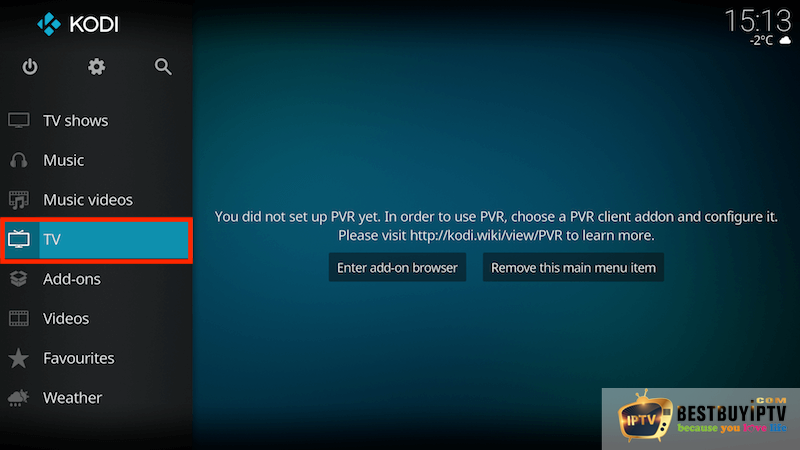 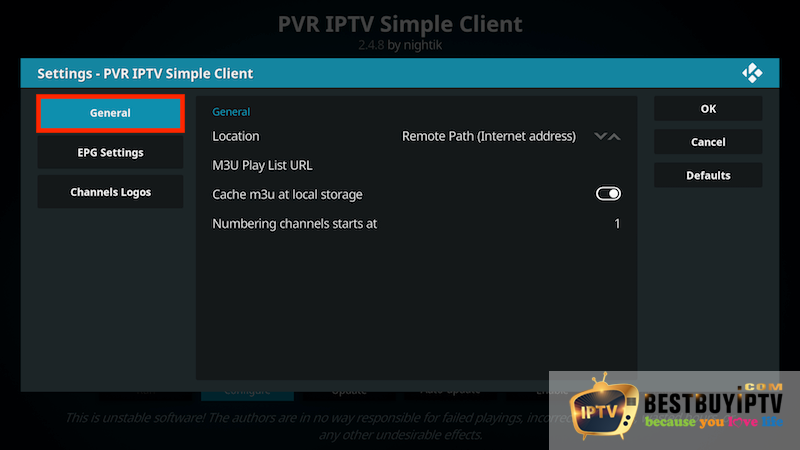 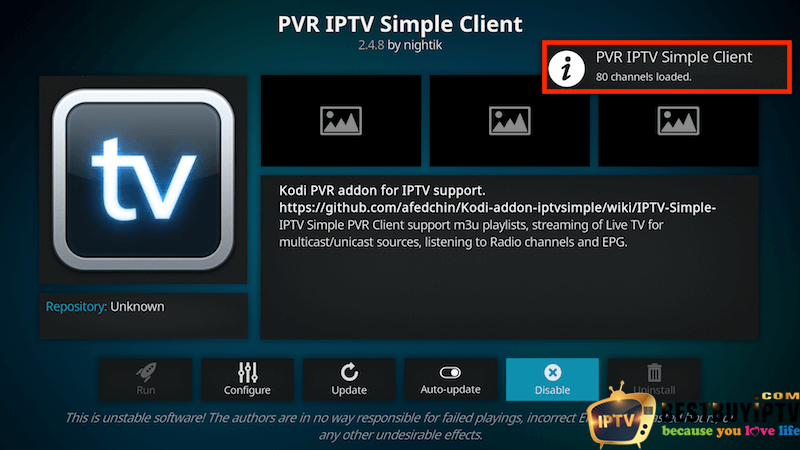 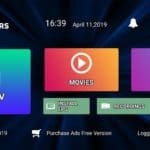 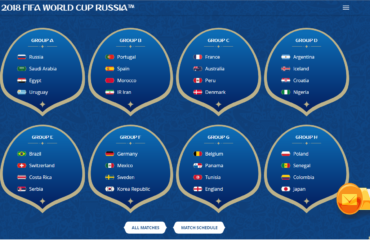 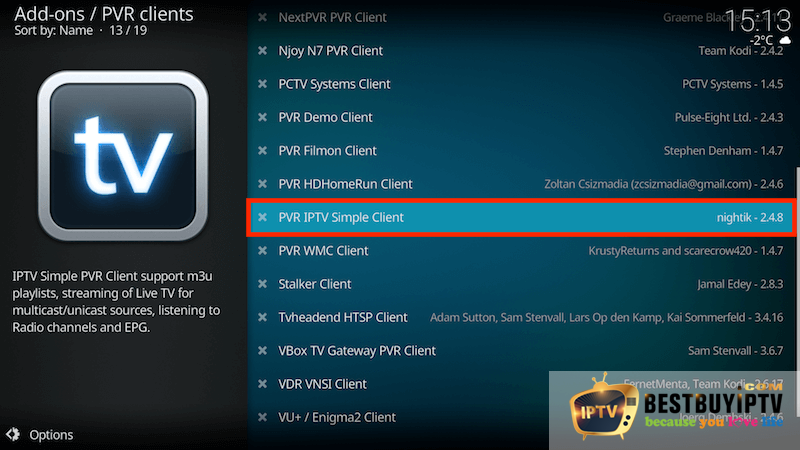 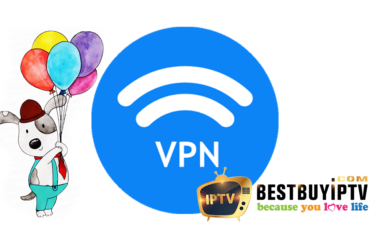 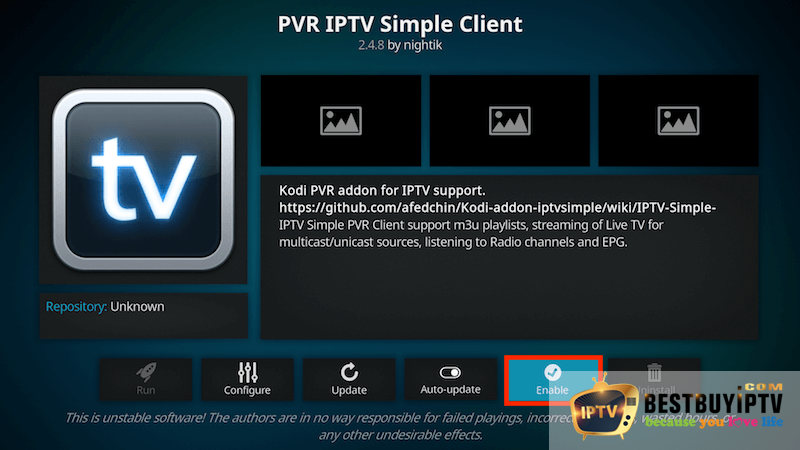 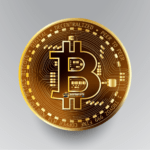 1.1 What is PVR IPTV simple client?